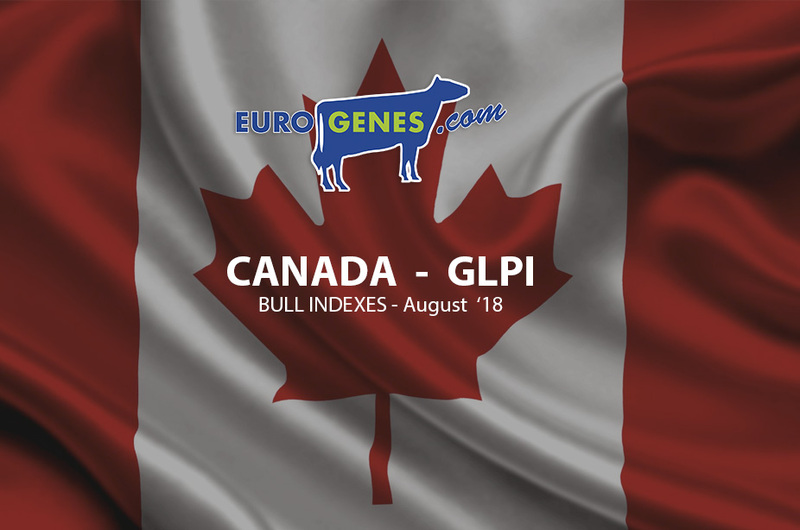 New leaders in the Canadian index! 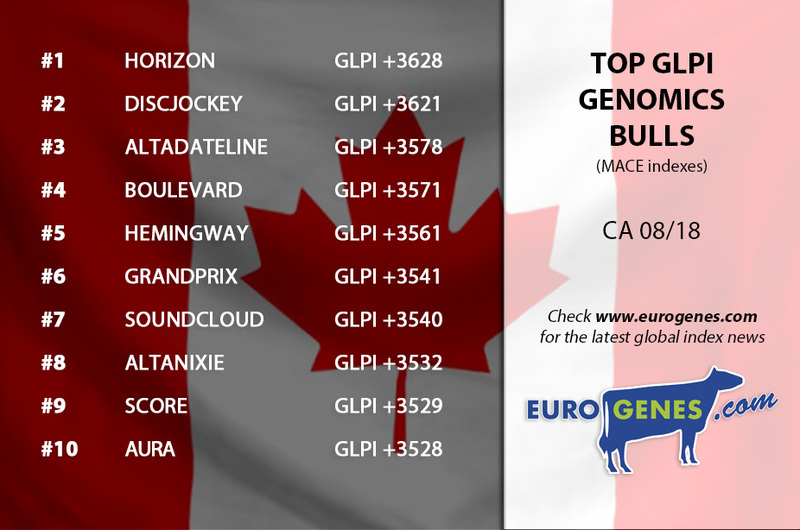 The new #1 in the genomic index on LPI is Westcoast Horizon with +3628 LPI. Followed near by Claynook Discjockey with +3621 LPI. At the third place we find an American bull: Peak Altadateline with +3578 LPI. The fourth position is taken by Westcoast Boulevard with +3571 LPI and the #5 is Progenesis Hemingway with +3561 LPI. In the daughter proven list we find Delta on the top with +3357 LPI, #2 Comestar Lautrust with +3292 LPI, #3 Glen-D-Haven Altahotrod with +3278 LPI, #4 with +3232 LPI Mapel Wood Brewmaster and the last in the top 5 is Larcrest Commander with +3223 LPI.